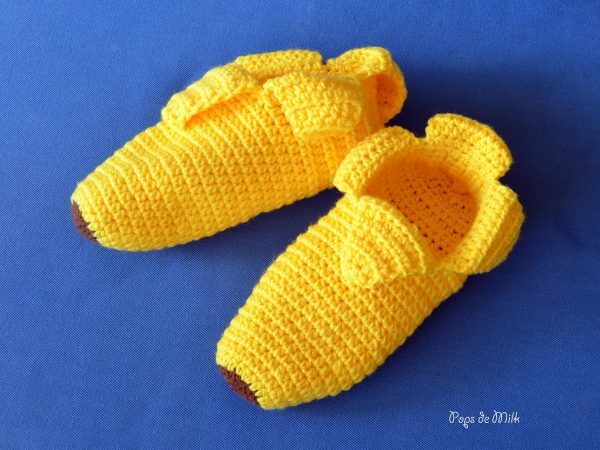 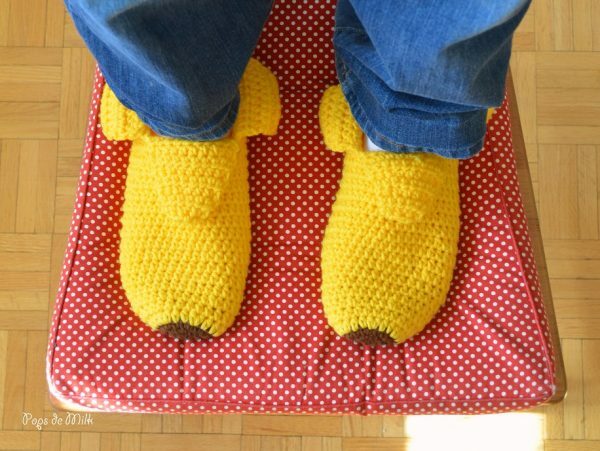 I’ve put together the crochet banana slippers pattern into a PDF that is now available for purchase in the shop. 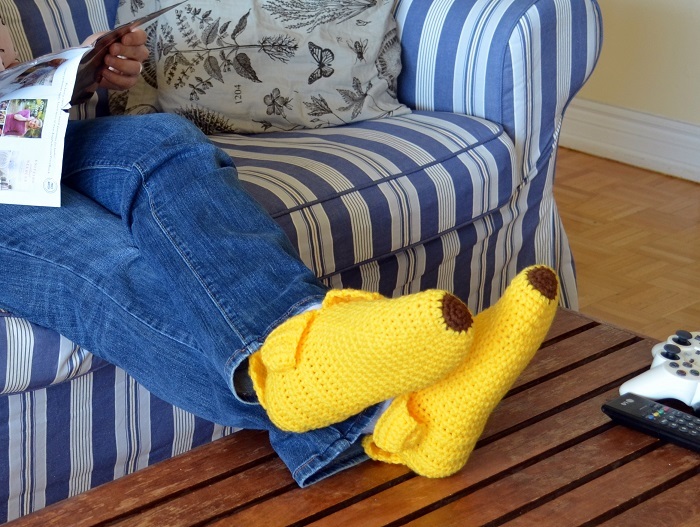 And remember, until February 29, get 25% off a pattern purchase using promo code love2016! Sexiest Adventurer in the World!